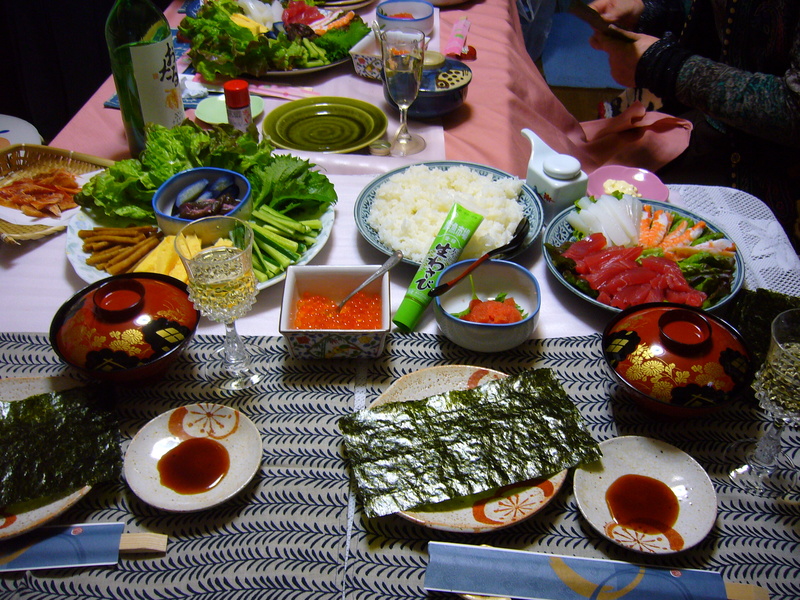 This entry was posted in Food, Japan and tagged Chirashizushi, Fish and seafood, Food and drinks, Futomaki, Homecooking, Hosomaki, Inarizushi, Japanese food, Makizushi, Nigiri, Nigirizushi, Restaurant, Sushi, Sushi party, sushi restaurant, sushi restaurants, Sushi rolls by Haruko-chan. Bookmark the permalink. Greetings from Belgium 😉 Nice article and great pictures to explain the various types of sushi. i much prefer nigirisushi and chirashisushi over any other types of sushi. then again, i secretly like inarisushi. im a fan of tofu products. Haha, same here. 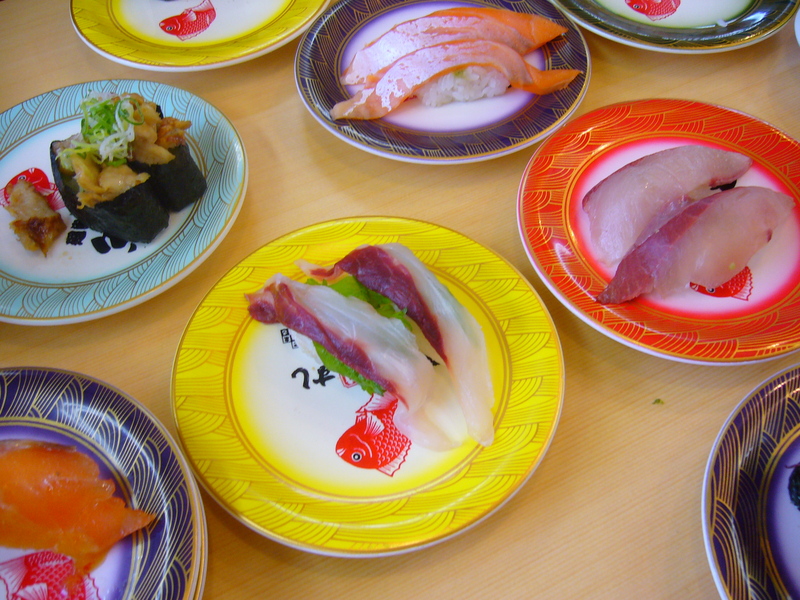 Writing this post made me really miss Japan and all the delicious sushi I had there. My favorite is sashimi, but since you asked for favorite sushi I’ll go with nigirizushi from the kaitenzushi chain Kurazushi! It is so very good and so very cheap. I think my favorite there is the salmon-mayo-raw onion nigiri. I don’t know Kurazushi. What region of Japan are you staying in? In Toyota City, we always went to Kappazushi for a 100yen sushi restaurant. It had a bad reputation among Japanese people apparently, but I greatly preferred it to sushiro (another 100yen kaitenzushi). 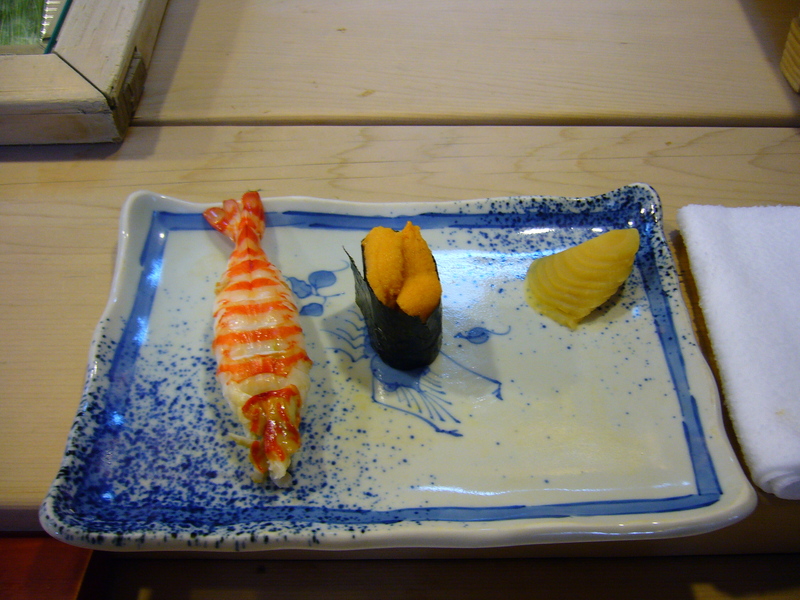 But more often than not we went to Totomaru, a slighter higher quality kaitenzushi restaurant. On average we went there about once a week! I love me some salmon, but I also really liked the hotate nigiri. When I lived in Aichi I went to Kappa a few times, not bad. In Kansai it’s mostly Sushiro and Kurazushi though, and like you I’m not a big fan of Sushiro. Their sushi often tastes like it’s been out for a long time. We are huge Kurazushi fans! I think they sell those fried tofu pouches in Japanese supermarkets abroad. I also found a recipe online to make them from regular abura age that you can also buy in Japanese supermarkets. And I also found a recipe for the sweet sauce. 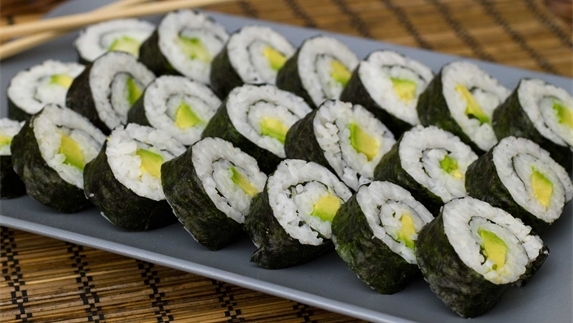 If you are really curious, you could try making inarizushi for yourself. 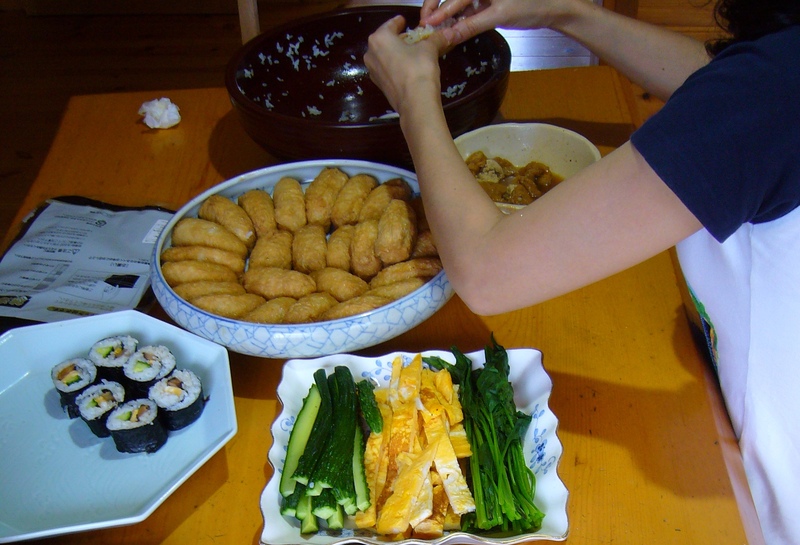 My mother’s family always used to eat futomaki during new year’s holidays as a family tradition, the reason probably being you could serve a lot of people and my grandmother probably liked it. I didn’t know that about Seven Eleven. Thanks for telling me! I first heard about it from people in Toyota City but afterwards I did read on Wikipedia that it is mostly a Kansai thing. Yeah the setsubun futomaki is very popular in Osaka. And I love futomaki from the supermarkets, the ones filled with fried pork are so good. Sounds interesting. I will look for it next time I am in Japan. 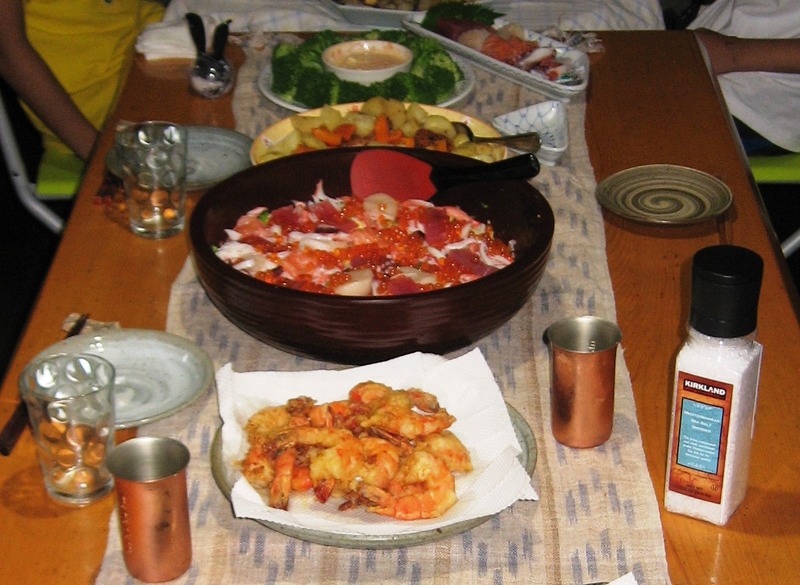 I’m not a big fan of vinegar, so sashimi is my favorite! Though I’m glad I’ve learned to appreciate sushi so that I can enjoy kaitenzushi restaurants, though I’m usually happy with not terribly adventurous kinds of nigirizushi. 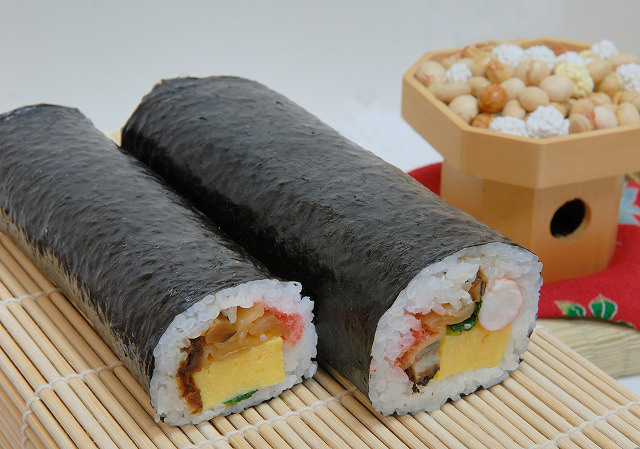 Inarizushi is one of my favorite bentou fillings. Do you know what they use to soak the inarizushi pouches? When we were making them, I didn’t think to ask about it. 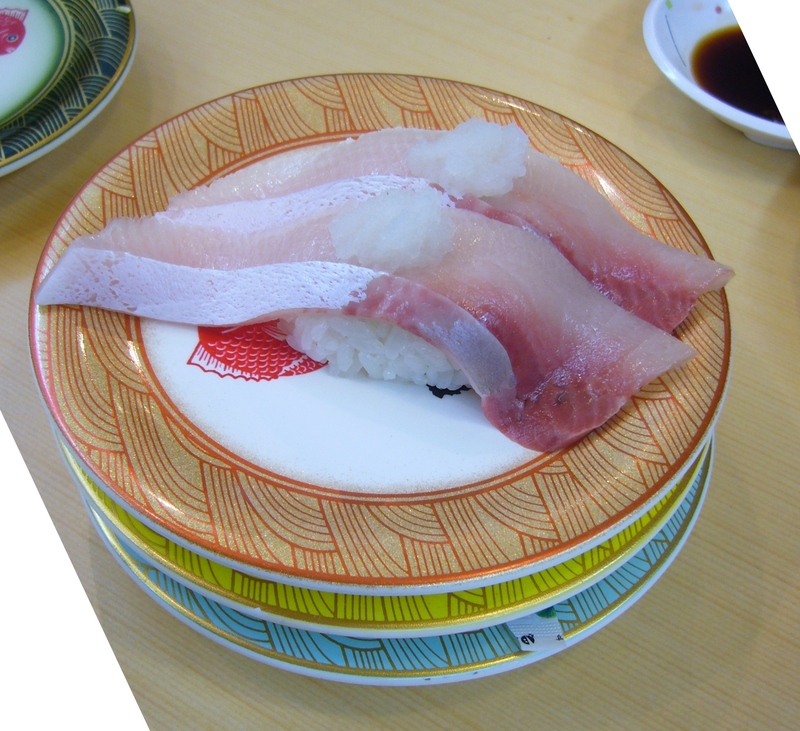 Kaitenzushi is a great way to enjoy sushi. Altough in Japan, they are considered to be a very basic fastfood, compared to Belgium the quality of kaitenzushi is so good! Even kappazushi has better quality sushi than the average Belgian sushi place (which is of course not owned by Japanese people, mostly chinese or nepalese people). The same rings true for sushi in the US (especially far away from the ocean)! I do feel a little spoiled with Sea of Japan sashimi out here because it’s so good, but every so often something like kappazushi really hits the spot. 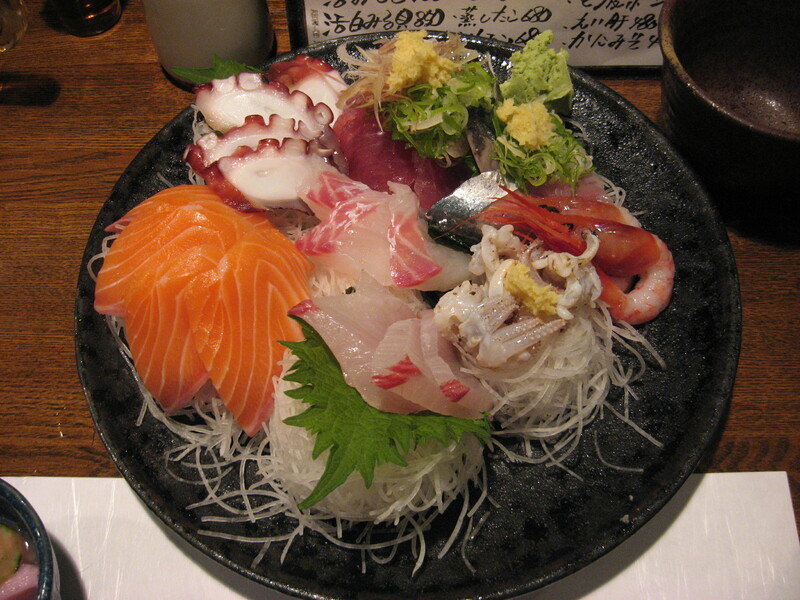 That sashimi sounds like heaven! 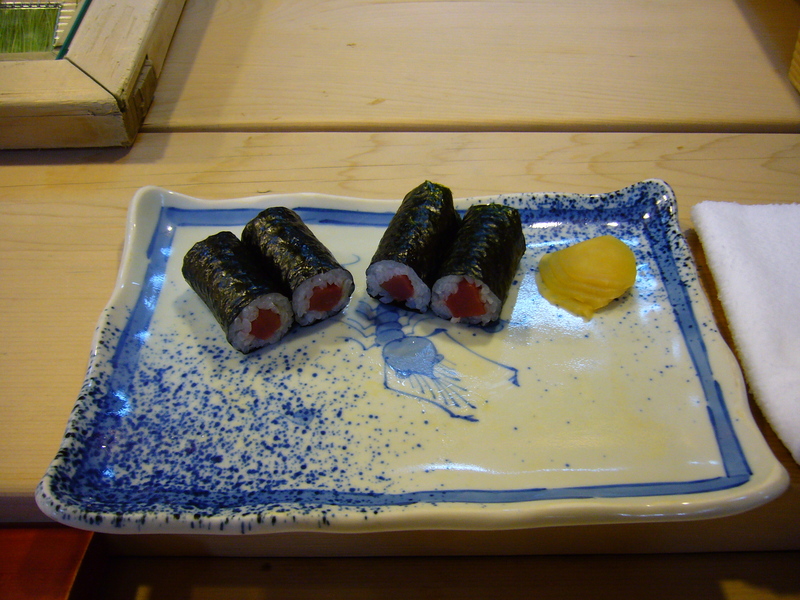 It is soaked in sweet sauce (not sure of the ingredients exactly), which is where inarizushi gets its sweet taste from. I looked it up, it is mostly shoyu and sugar boiled with dashi. Should be easy enough to make at home.